Wow, it has taken me forever to write this. 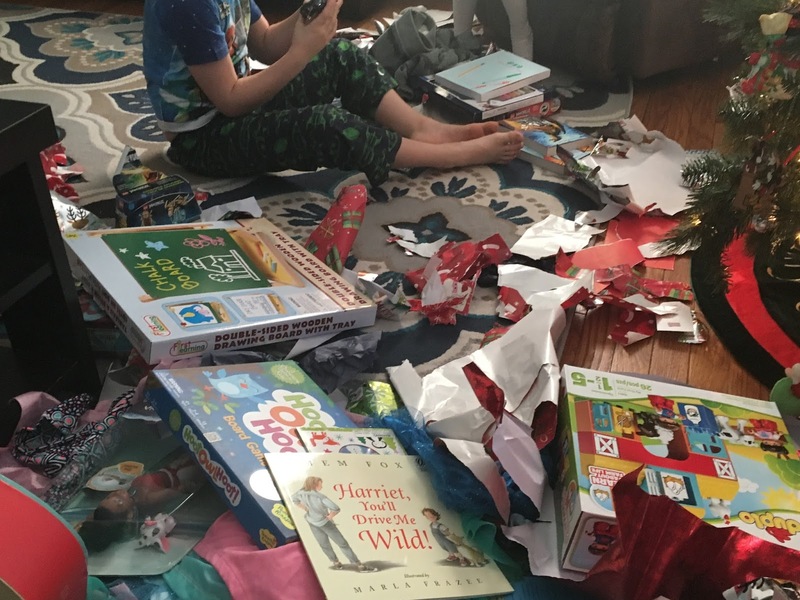 I usually wait and write my yearly wrap-up post in January but this is late even for me! So let's talk reading during 2016, shall we? I've read and loved books by these authors before, and they certainly didn't let me down this time around. 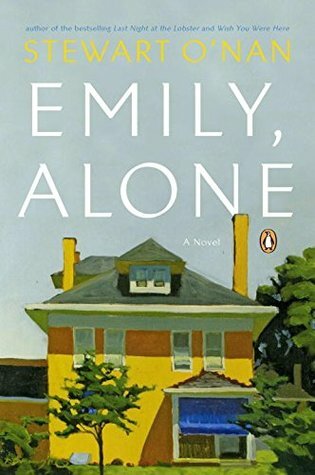 Emily, Alone is essentially the story of an elderly woman learning to live alone after the death of her husband. Emily is a delightful character who will stay with you for a long time. 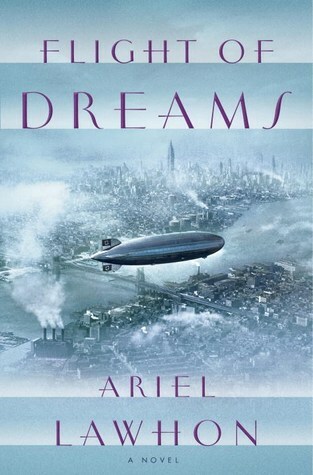 Flight of Dreams is a book I could not put down. I carried it around with me, desperate to read a few more pages. You know how things will end if you know your history, but I needed to know immediately which characters were going to make it. Ariel Lawhon writes speculative historical fiction like no one else. 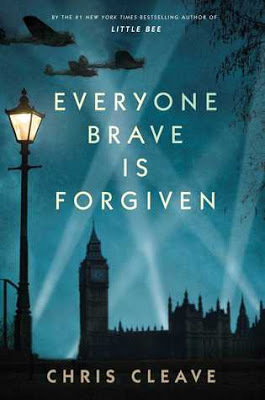 I love a good WWII story and Everyone Brave is Forgiven did not disappoint. It's both a specific look at World War II and a universal story about the unrelenting cost of war. I didn't even write a review for Commonwealth. I finished the book and thought that it was an effortless and beautiful novel. 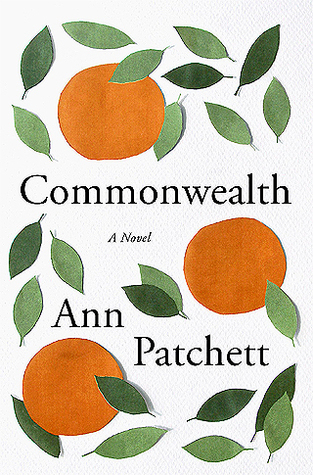 I didn't know what to write besides "is it possible for Ann Patchett to get any better?" I don't see how, and yet I certainly hope so. I love Ramona Ausubel. She is on my automatic, no questions asked, buy it right now list. 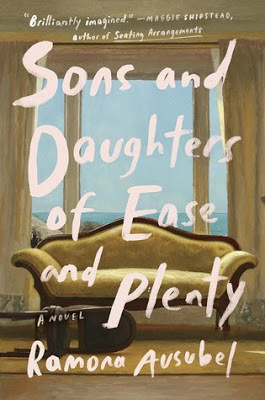 Sons and Daughters of Ease and Plenty follows a family one summer in 1976 when a financial crisis threatens to tear them apart. 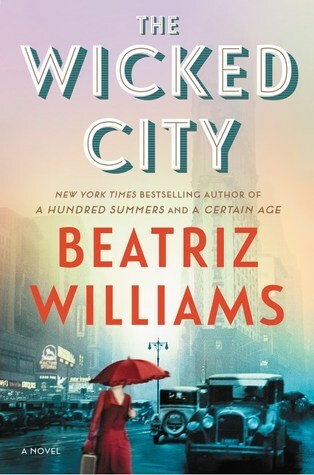 Novels about poor, sad rich people are usually a skip for me, but this one is amazing. 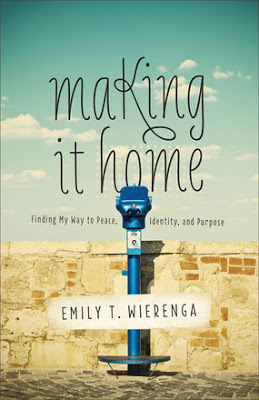 I am not entirely new to Emily Wirenga's writing, since I've read her work before on her blog and some other websites. But Making It Home is a stunning book about feeling inadequate in the constant pull between loving and caring for others and trying to find some time for yourself. 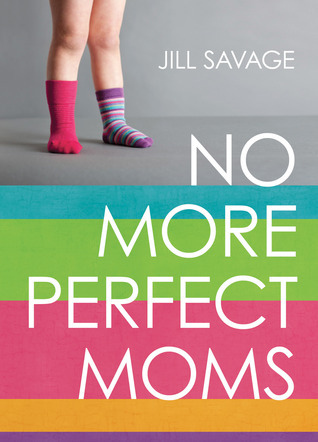 It's a book for parents, but really it is a book for anyone who loves beautiful and honest writing. I read this book for almost two months, so I need to give it some love. 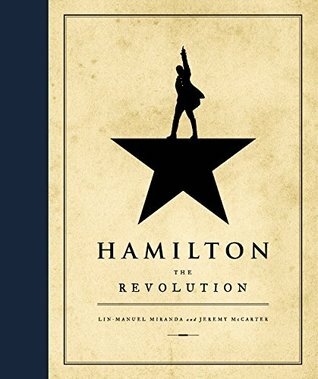 I love Lin Manuel Miranda's musical based on this book and I love history, so I was excited to join a readalong at Reading Rambo. 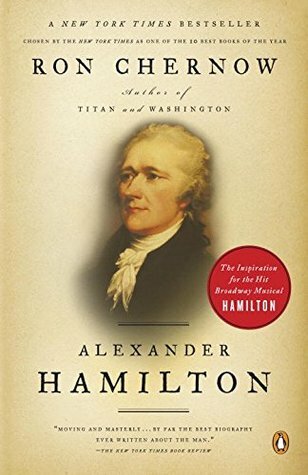 Alexander Hamilton is a well-written, well-researched door-stopper for all of you history nerds! I've figured out somewhat recently that I really enjoy books that combine medical history and personal narratives (see The Immortal Lives of Henrietta Lacks). 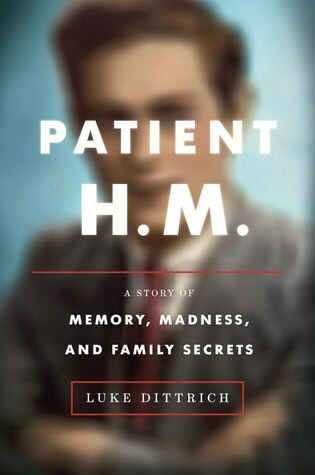 Patient H.M. is an examination of a man who taught us much of what we know about the brain after he was in an accident and became a life-long test subject. 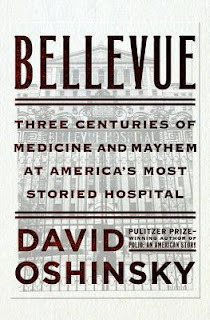 The author here is the grandson of the man who studied H.M. so he is able to mix personal memories with some ethical questions about his grandfather's actions as a doctor. 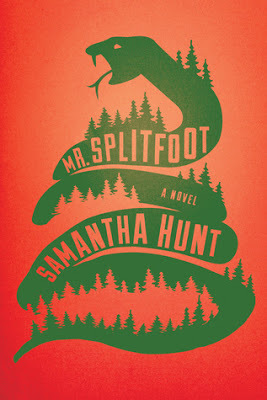 Mr. Splitfoot is dark and creepy and mysterious and I loved it. 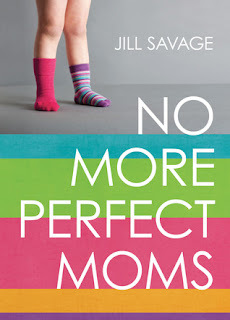 This is the kind of book where it's good to go into it without knowing too much, so take my advice and go read it! Great historical fiction? Check. 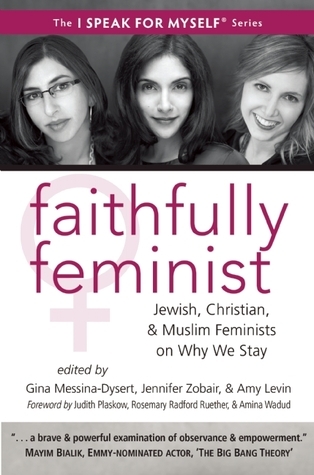 Questions about faith and family and what it means to be human? Check. Magic? Check. 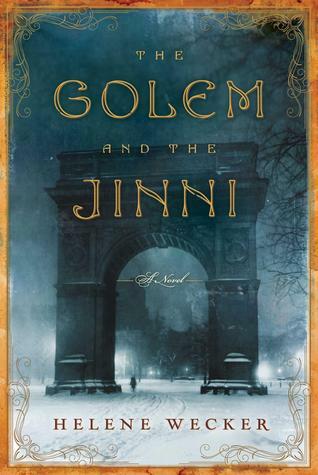 The Golem and the Jinni was an incredible book and I can't wait for the sequel next year! It's your turn! What were the best books you read in 2016? 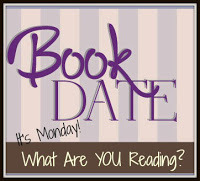 It's Monday, who's reading something good? Well, it's certainly been an eventful week here in the US, but it's been a relatively quiet one here at my house. At least as quiet as it can be when you have two kids! I'm trying to get into an exercise routine. I would like to do some yoga and ride the stationary bike most days. I seem to do ok for a week or so, and then life inevitably gets busy and I find myself going days or weeks without exercising. Any tips from exercising readers? 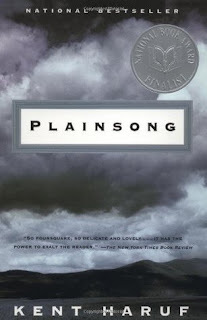 This week, I read Plainsong by Kent Haruf. It was a quiet sort of small town novel and it was good for the soul. 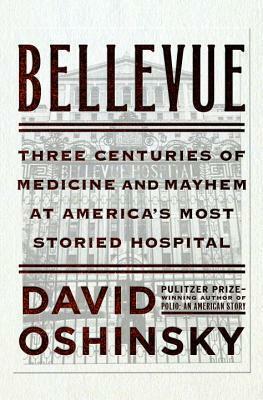 I also read Bellevue, which examines the history of the infamous hospital and the effect it had on both New York City and modern medicine. 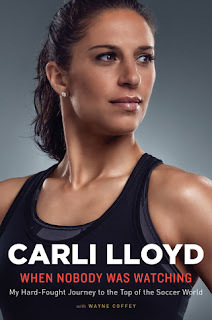 Then I read Carli Lloyd's memoir When Nobody Was Watching, since I'm a big soccer fan and she is a fellow New Jersey girl. 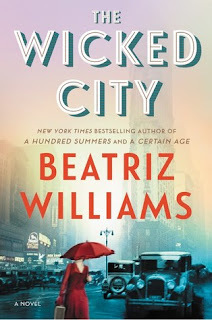 Now I'm reading The Wicked City for an upcoming TLC Book Tour as well as Faithfully Feminist. On his deathbed, a grandfather tells his grandson all of the stories that he has never divulged before. 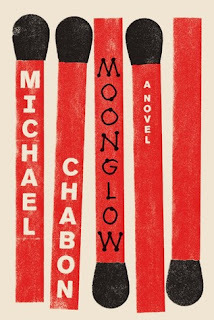 These tales may be or may not be based on the ones that Chabon's own grandfather told him. The grandfather takes his grandson and the reader on a dizzying journey as he jumps around in time from a childhood in Philadelphia to the battlefields of WWII to the space program and even a Florida retirement community. 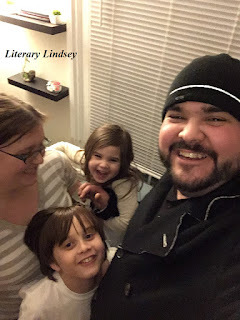 In many ways, Moonglow is the story of a life and a family. The people have highs and lows and triumphs and defeats. But this is also a book that grapples with the importance of story - do we have an imperative to tell our stories? What is the importance of truth when relating our pasts to the people we love? It's also a beautiful tribute to a space program at the height of its powers, when girls and boys and men and women dreamed of going beyond the stars. The grandfather is in love with space and dreams of being the engineer who makes something fly to its farthest reaches. 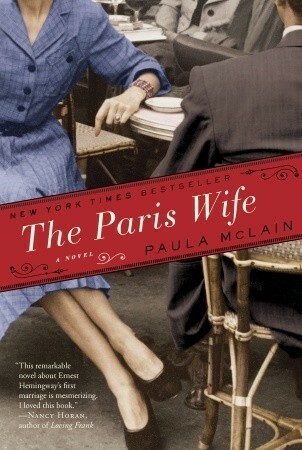 But his attention is also earth-bound as he falls deeply in love with a woman who has scars from WWII. 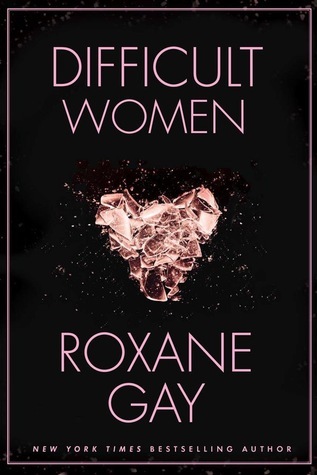 It took me some time to get truly invested in this book and the people that I met between its covers. But weeks later, I am still thinking about the characters and the moments that shaped their lives. If that isn't indicative of Michael Chabon's power as a writer, I'm not sure what is. Up to this point, I would have said that my favorite of his books is The Amazing Adventures of Kavalier and Clay. Now? It just might be a tie. It's Monday again. Can we introvert now? Hey friends. What a week. This introvert is feeling like some quiet time and some time to evaluate what is important for this year and how I'm going to direct my time and my energy. If I'm honest, it's also time to eat snacks and watch Miss Fisher's Murder Mysteries. But still reading. Always reading. 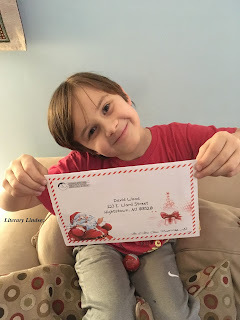 This week, I read Make Bright the Arrows and Swing Time. 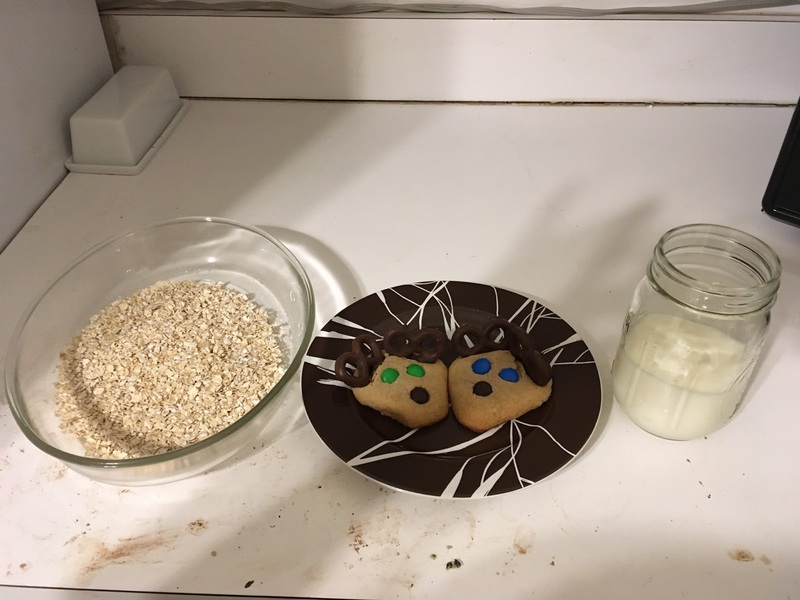 I finished listening to Brown Girl Dreaming as I made dinner tonight. Any suggestions for a new audiobook? Now I'm reading Bellevue and Kent Haruf's Plainsong. Molly needs one last chance. When she steals something, her foster parents are about to kick her out. She reluctantly agrees to do community service hours for an elderly lady. Vivian's attic is a disaster and she needs someone who can help her sort through a lifetime of memories. 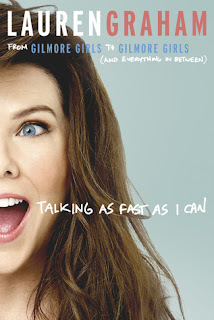 As the two spend time together, Molly finds that they have a lot in common. Vivian was an orphan too, and she traveled across the country on a train with other children hoping to find a new home. 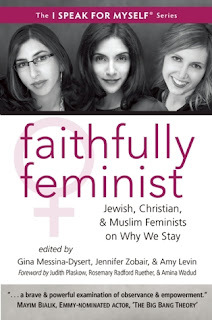 It's clear that Christina Baker Kline has done a lot of research to write this book. 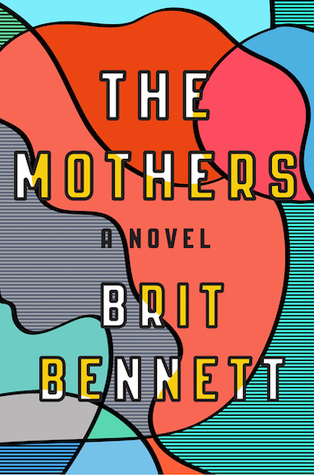 She vividly portrays the uncertainty of a family traveling across the ocean, the squalor of a tenement building in New York City, and day-to-day life in a small Midwestern town. It's easy to feel outrage when Vivian is placed with a couple that uses her for free labor, and Molly's foster mother ignores her beliefs and preferences. However, the story itself was very predictable. It was easy to tell from early on what had happened to Vivian in the past and what would happen between Vivian and Molly in the present. 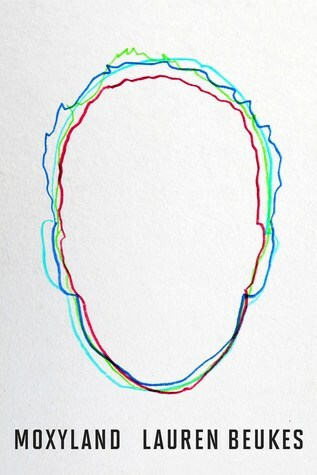 Most of the characters seemed a little flat and defined by only one or two traits. 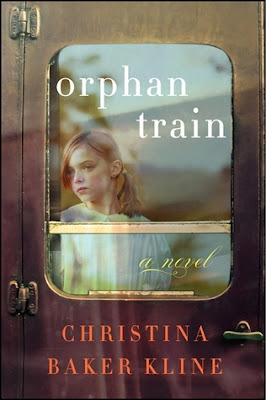 Orphan Train is a quick read and it gives readers insight into the things that orphans endured a hundred years ago on orphan trains and experience today in our modern foster care system. 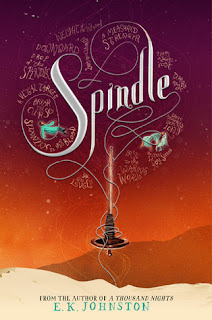 It's a sweet story about finding home and family in the most unexpected of places. Make sure to visit TLC Book Tours for more reviews of Orphan Train! Cora is a woman enslaved to a Georgian cotton farmer. Her life is awful and brutal, as she faces isolation in addition to the horrors and indignities of slavery. But a new arrival to the plantation takes an interest in her and invites her to escape with him. Caesar and Cora decide to take the Underground Railroad. 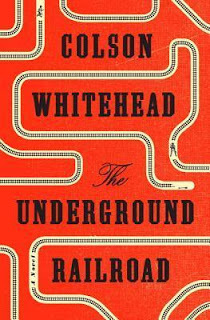 But in Colson Whitehead's imagining, the Railroad is not a code word but an actual train line that runs from slave states to freedom. But just escaping from their master and making it onto a train will not be enough. A slave catcher is tracking them and even the seemingly safe Northern cities hold new dangers for them. The Underground Railroad was the 'it' book of 2016. 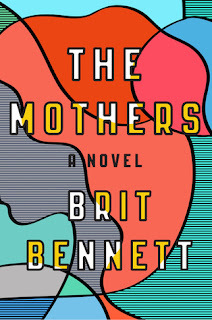 Oprah started her book club again to endorse it, it won the National Book Award, and it seemed to be on the lips of every person who talks books. 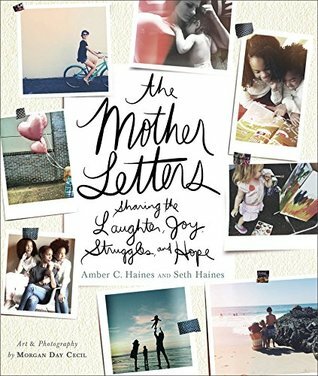 If you haven't read the book yet, rest assured that it deserves every bit of the praise. Colson Whitehead is an immensely talented writer and he manages to strike the perfect balance of brutally reporting the horrors of slavery while compelling you to continue reading. One of the most powerful aspects of this book for me was the relentlessness that Whitehead portrays. In so many stories about slavery, it seems like a clean escape is the end of the story. Once a slave had escaped to the North, they were free. But of course it wasn't that simple. 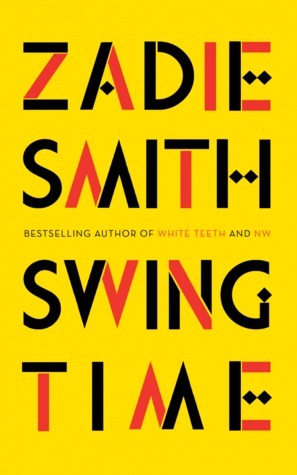 History is compressed in this novel, so the reader experiences new and terrible ways that white people oppressed and took advantage of black people throughout history. This is a book everyone should read to experience a great modern author, to remember the horrors of slavery, and to join the conversation around this fascinating story. It's Monday and I didn't post a thing! I had plans for this week. I was going to write lots of reviews. I would have posts most days this week! But that didn't happen. Instead, I spent lots of time with my family. All of my sisters were in town at the same time, so we ran away to Philadelphia for a sisters sleepover and spent lots of time with the whole family before my one sister went back home to California and another embarked on a semester abroad. But maybe this week, friends. This might be the week I finally write some reviews! The reading has been moving along, as usual. I read Orphan Train and finished my first (hopefully not only) audiobook of the year. 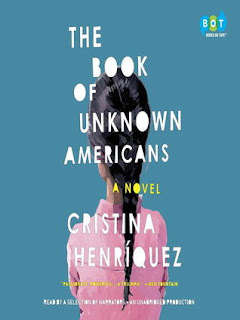 If you are thinking of reading The Book of Unknown Americans, I highly recommend the audiobook version. I'm currently reading Zadie Smith's Swing Time and Edna St. John Millay's Make Bright the Arrows. It's Monday and we saw Waitress! Hi friends! It's been a busy and snowy week around here. D went back to school this week, so we tried to get back into our routine. Friday night, husband and I got to see Jessie Mueller in Waitress before she leaves the show. It was great. It's funny and heartfelt and a wonderful night at the theatre. They sell little pies! How cute and delicious! BG also got her own theatrical experience this weekend, when she saw Daniel Tiger Live with her Grammy as her Christmas present. 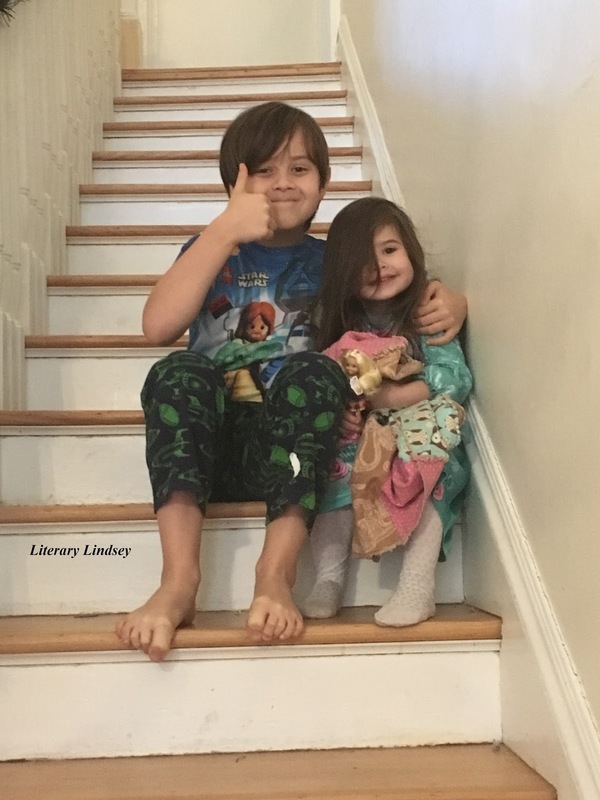 There's still quite a bit of snow on the ground today here in NJ, but D is off to school and husband is off to work so little girl and I are cuddled up and enjoying our Monday morning! Snow days are good for reading, aren't they? 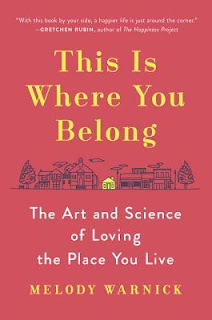 I finished This Is Where You Belong, which gave me lots of great ideas for loving my community. I was devastated (in the best way) by the short stories in Roxane Gay's Difficult Women, learned to be a bit more realistic about parenting with No More Perfect Moms, and raced through the stunning debut novel The Mothers. Up next for me is Orphan Train. What have you been reading? Mary Oliver is a writer known for her poems that praise the beauty of nature. 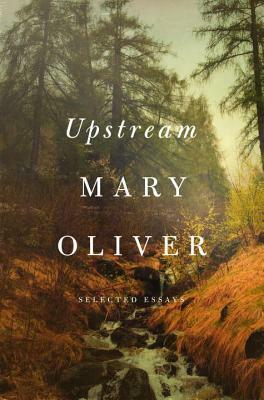 In Upstream, she uses essays to examine her favorite writers and extol the ways that nature can give us hope and put things in perspective. For the reader familiar with her poems, it should be no surprise that her prose is sparse and beautiful. Some of the earlier essays deal with Oliver's childhood discovery that both the quiet forest and the pages of a book could offer companionship. 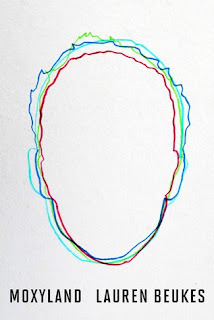 Another essay holds her musings on the nature of creativity and the meeting of hard, regular work and the spark of inspiration. Some essays focus solely on the life of animals, like fish and turtles and even a single spider, as she reports her observations. As always, reading words from Mary Oliver is a balm for the soul. These essays are a reminder for each of us to pay attention to our lives, to the small joys of every day, and to the wonders of nature all around us. Hallucinations are a manifestation of mental illness, right? Dr. Oliver Sacks reveals that, instead, there are a variety of kinds of hallucinations and reasons for them to occur. Some people experience hallucinations because of injury or illness. Others purposefully seek out these experiences by taking drugs. 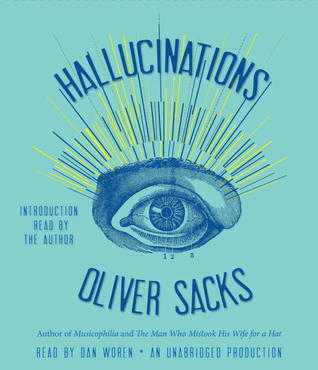 In this book, we learn about the wide range of hallucinations from a doctor who wants readers to understand them instead of fear them. Hi friends! I took a week or so off to enjoy the holidays. For us, that meant church services on Christmas Eve, Christmas Day, and New Year's Day, lots of baking, a nine year old with a high fever that wouldn't quit, a quiet Christmas dinner with my family, a boisterous New Year's celebration with my husband's side of the family, and a few quiet moments in between! milk for Santa and oats for the reindeer! I'm currently reading This Is Where You Belong, which gives some readers some tips for making the towns where they live feel more like home. I'm listening to The Book of Unknown Americans, so I would say reading in 2017 is off to a great start. Tell me all about your holiday celebrations and what you're reading this week!